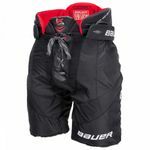 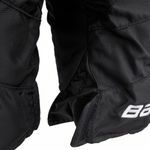 The new Bauer 1x Lite Hockey Pants is 20% lighter then the 1x Pants before. 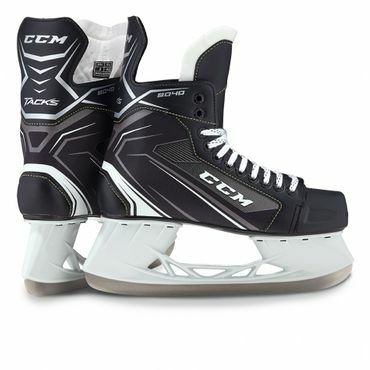 To make this possible Bauer used new technologys called AeroLite 2.0 Foam, Curve Composite and HyperLite HD. 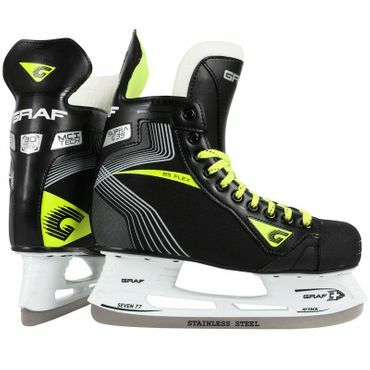 AeroLite 2.0 Foam replaces the heavy foam before. 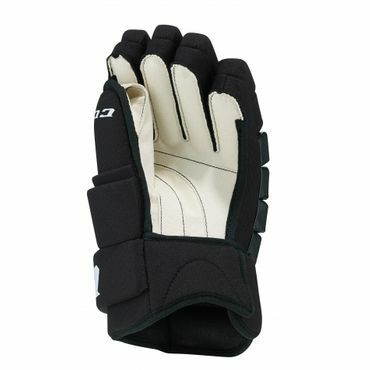 These Foam makes it much lighter and and still gives you the full protection. 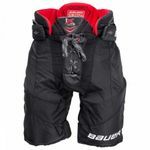 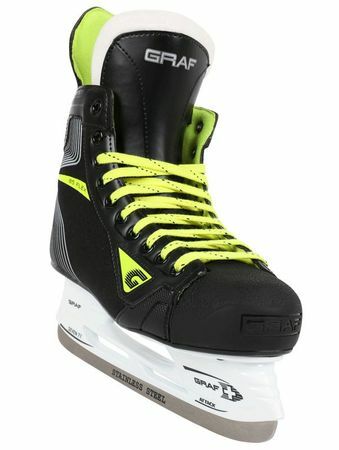 Bauer used the HyperLite HD Foams around the legs and kidneys. 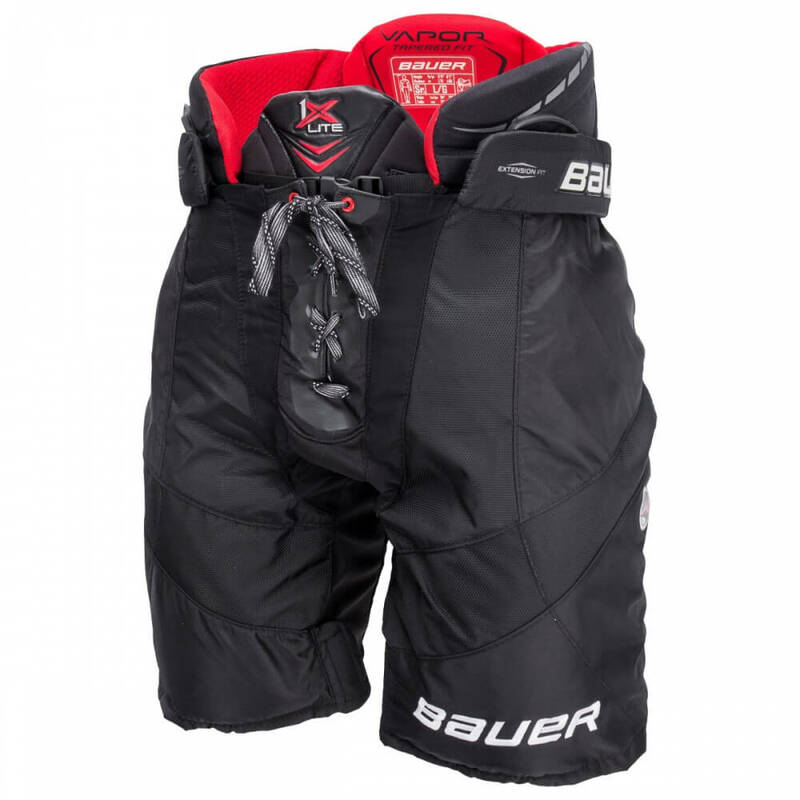 These Foam keeps the Pants pretty dry and also keeps it lighter for a longer distance. Normally when the pants are soaked you also get a heavier Pants. 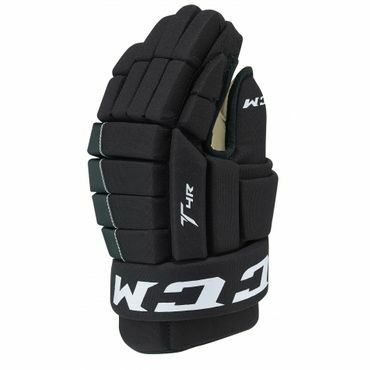 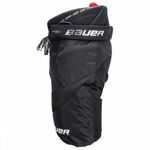 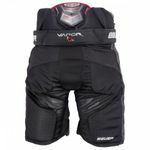 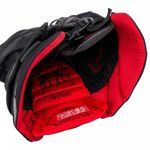 The well known 37.5 Technology from Bauer drys really fast from the inside and transports the sweat away from the body.The outta material is made out of Dual-Zone 840 Denier Nylon with Polyester.